Travel pros don’t use an iron. They use shower steam on wrinkles. It’s a proven travel hack. But it only works when you have a secure place to hang close to the steam. And usually you don’t - especially with the dreaded ball-top hanger. The patented STEAM CLIP™ takes this famous travel tip to the next level. It’s the only tool in the world that works with any hotel hanger and all shower types, so you can hang up your clothes while you shower no matter what hotel you're in. This hook isn't just for shower-steaming, either. You can use it to keep your bags off the floor in restaurants or public restrooms, or as an extra storage spot in your hotel. Not to mention, it's also got a built-in multitool with an integrated bottle opener, smartphone stand, thread cutter and ruler. 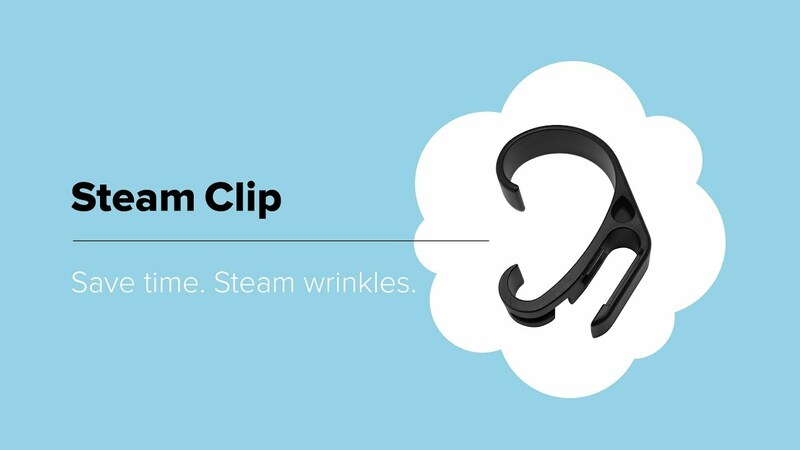 STEAM CLIP™ was successfully launched on Indiegogo in September 2018 and fully funded in just six days. It was also selected as the Gold Award Winner of the Smarter Travel Editor’s Choice Awards - Best Travel Gadget of 2018. 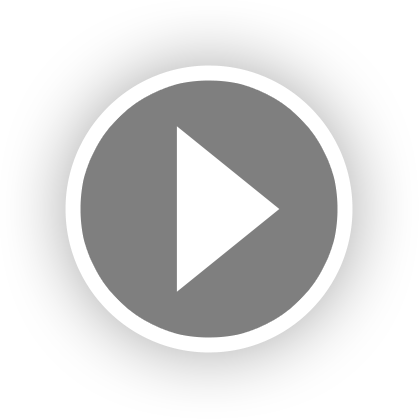 Randy Blevins is the creator of STEAM CLIP™. His startup is headquartered in Memphis, TN and was founded in 2016, on the heels of his 20-year career in the live event, culture, music and entertainment industry, and the last 10 years as VP of Programming for Memphis in May International Festival. As VP of Programming, he organized and curated concerts, international educational and arts exhibits, special events, and more for the regional festival. He traveled the world representing the festival and the city - learning an appreciation for truly helpful travel solutions. So he left the game to pursue his vision and desire to bring to life numerous unique products that had been brewing in his imagination. He created the startup, Functional Tonic Designs, in 2016 in Memphis, Tennessee and immediately began the process of designing, conceptualizing, and bringing to market the first innovative product - STEAM CLIP™. Randy also enjoys travel, art, music, great design, good lighting, toasty coffee and sports cars. You could find him on a sunny patio, but he’s also happy on winding mountain road working on his downshifts.